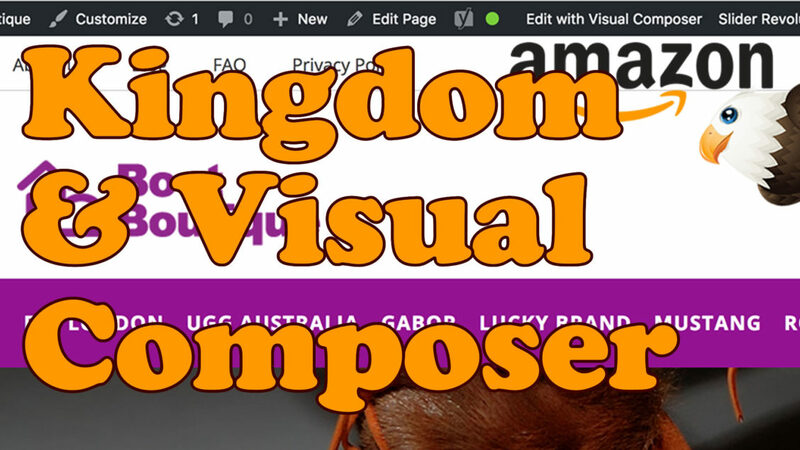 In the recent update of the Kingdom theme which I know a lot of you are using the shortcodes that we’ve been using to create the homepage have been replaced with Visual Composer. 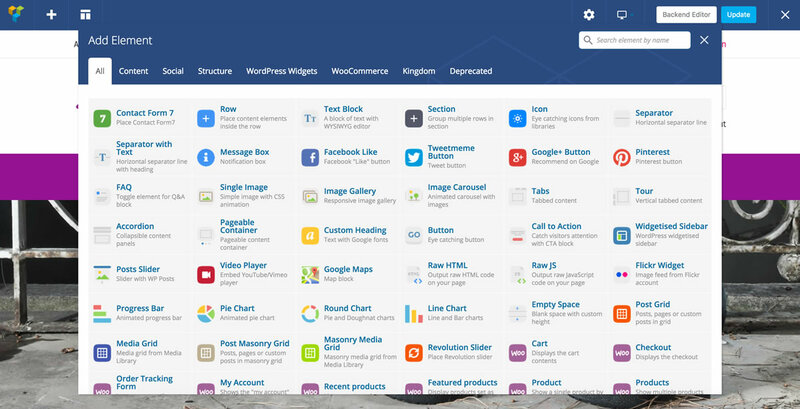 Visual Composer makes creating pages much easier and includes lots of new elements that you can drop into your page.. Thanks for great tutorial. After watching some of your videos I brought woozone bundle and started to work. And I was just about to send you an message asking about this shortcode issue then I sow this video. Thanks man, glad I found your tutorials.